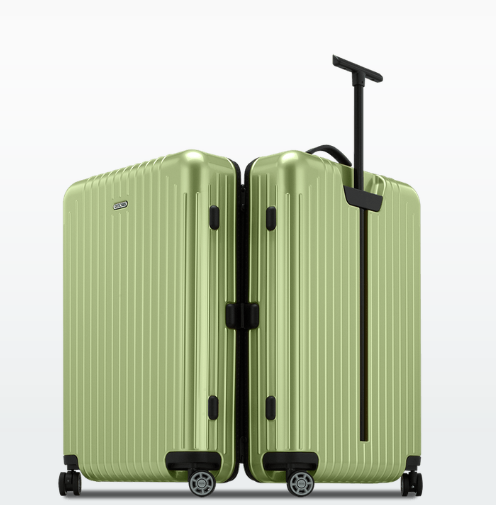 Rimowa has been an increasingly popular luggage brand among travelers due to it’s classiness and practicality. It has been dubbed as the “new era of luggage” with more and more people being aware of the brand and carrying it’s luggage. 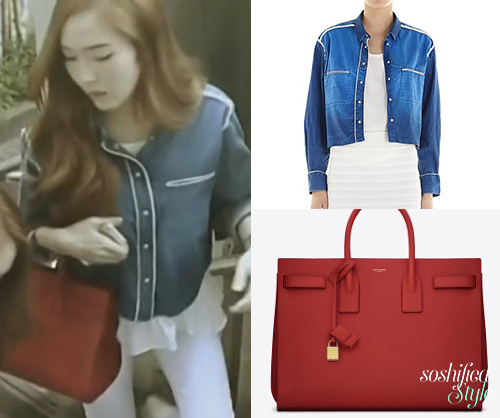 It is no doubt that one of our girls, Sunny have been spotted carrying it in the airport as well! Rimowa offers a variety of luggages, ranging from the ever so light and popular Salsa Air to the classy and retro, Classic Flight. Sunny has been spotted with the Salsa Air, in which this review will be on. The main advantage and the primary selling point of the Salsa Air would be it’s weight. The luggage is incredibly light, you can mark my words! If you are a person who tends to stuff a lot in your luggage and it is always over weight, the Salsa Air would be a great choice of luggage for you! The cabin luggage weighs in at a mere 1.9kg whereas the largest luggage of the Salsa Air collection weighs 3.6kg. 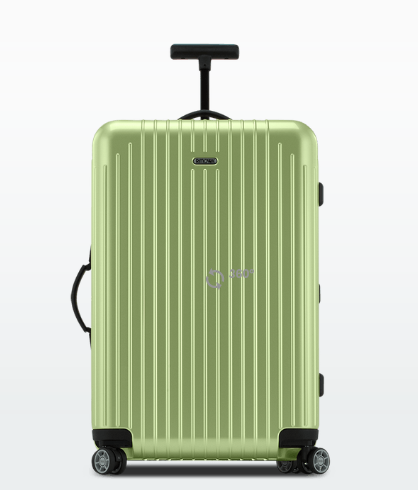 The luggages also come in a variety of colours, besides its sizes. 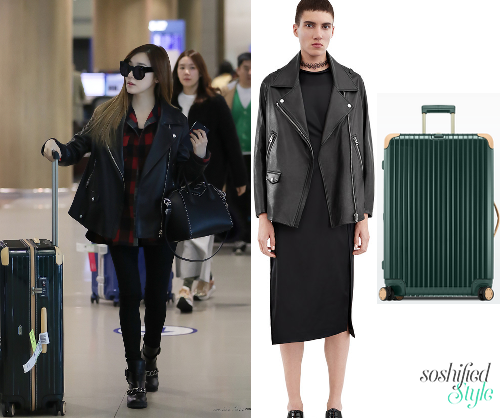 Sunny has been seen with the luggage in Pearl Rose. I have quite a number of the Salsa Air luggages and in different colours as well; 3 in ice blue, 1 in white, and 2 in navy blue. The insides of the luggage are accompanied with nets, one on each side of the luggage, to ensure that all your belongings do not fall out when you open it up. 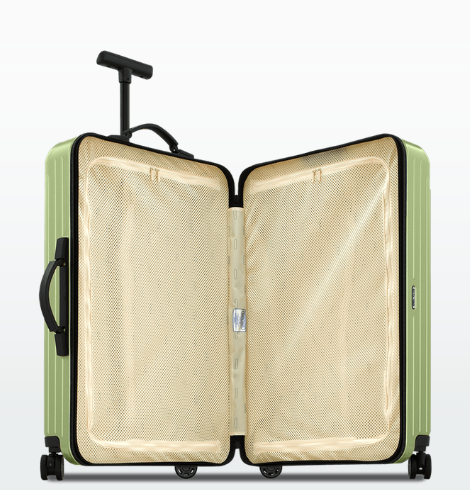 The inside of the luggage is rather spacious, allowing consumers to put whatever they need to in the luggage. As one uses the luggage more and more often, one might find that the rubber edges outlining the zips of the luggage might be worn out. However, this doesn’t hinder anything and can be fixed if the luggage is still under warranty. About half my Salsa Airs have this problem and I’ve gotten it all replaced or fixed. I have also experienced a situation where the the zippers inside the luggage for the nets came off, but it was only one zip and it only happened once. The zip can be easily placed back or if it does pose as a threat, you can send it back to the shop to get it fixed, if it’s still under warranty. Like all other luggages, it will get dirty easily as it is constantly being thrown in the cargo here and there. To avoid the dirtiness from being seen, avoid buying light colours like white. Lastly, the price would be a definite major setback for some. 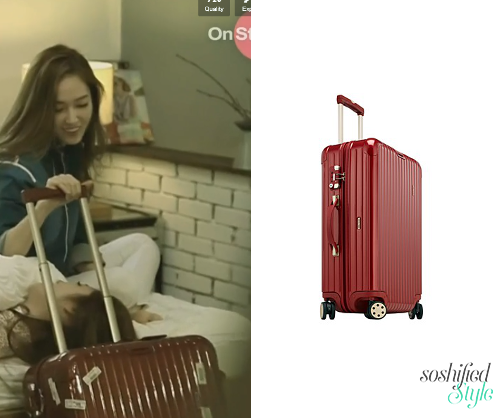 For a luggage with a basic design, it is quite expensive. However, in my opinion, the luggage is worth the investment. I have bought 6 Salsa Airs already to this date and have had no major problems with the luggage. All in all, I believe it is worth the investment to get a Salsa Air for travelling! Look through the various Salsa Airs here and choose one you like!